The sign-in for last race of the season will end at 6:55, and the the race will start at 7:00. We will start from the the bottom of Great Western lift. Thank you very much to Dynafit for providing the gear for the raffle after the race. 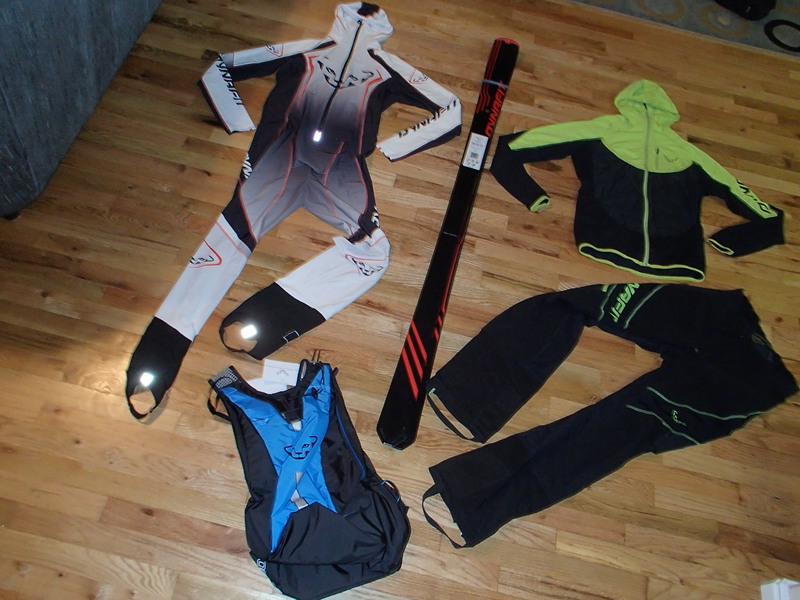 We will be raffling a race suit, a pair of PDG skis, and more.